Dr. John Walker, Dr. Liz Walker, and the professionals at Walker Orthodontics near Littleton, MA know that a thorough dental evaluation will reveal how your child’s teeth and mouth are growing. To evaluate how a child’s teeth are developing, the American Association of Orthodontists (AAO) recommends that every child get an examination with either a dentist or orthodontist by age 7. There are many reasons why you should have a dentist or an orthodontist examine your child’s mouth while they still have their baby teeth. Dr. John Walker, Dr. Liz Walker, and the professionals at Walker Orthodontics near Littleton, MA have years of experience withchildren’s orthodontic treatment. A consultation from the Walker Orthodontics team also will give you the opportunity to become more familiar with the options for treatment that might become necessary as your child continues to grow. Dr. John Walker will examine their young patient and evaluate how your child’s teeth will develop after they lose their primary teeth. They will then work to guide the growth of the jaw and to make room for newly emerging teeth, so that crowding of the teeth won’t occur. This will also lower the risk of damage to any new teeth that are protruding or are starting to protrude. Problems that can be treated in a growing child may relieve the patient of more radical and intrusive orthodontic measures later on in life. 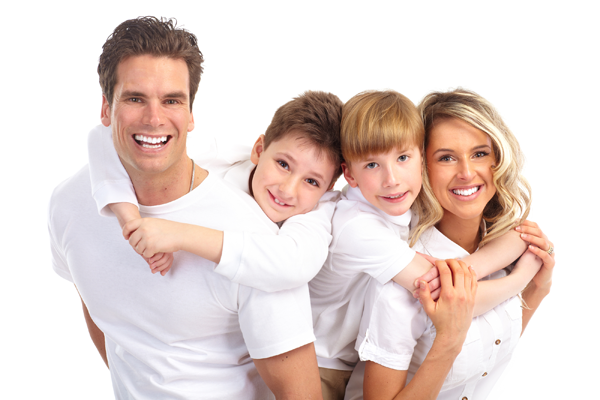 A child’s growth rate and their orthodontic treatment approach are meant to progress concurrently. The Walker Orthodontics team agrees that by timing orthodontic treatment with your child’s stages of development, Dr. Liz Walker can make treatment easier by taking advantage of your child’s rate of growth.